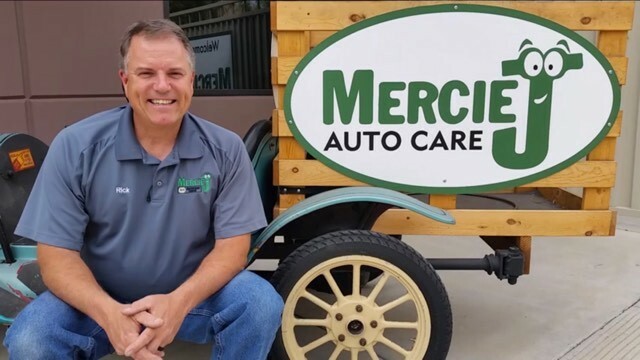 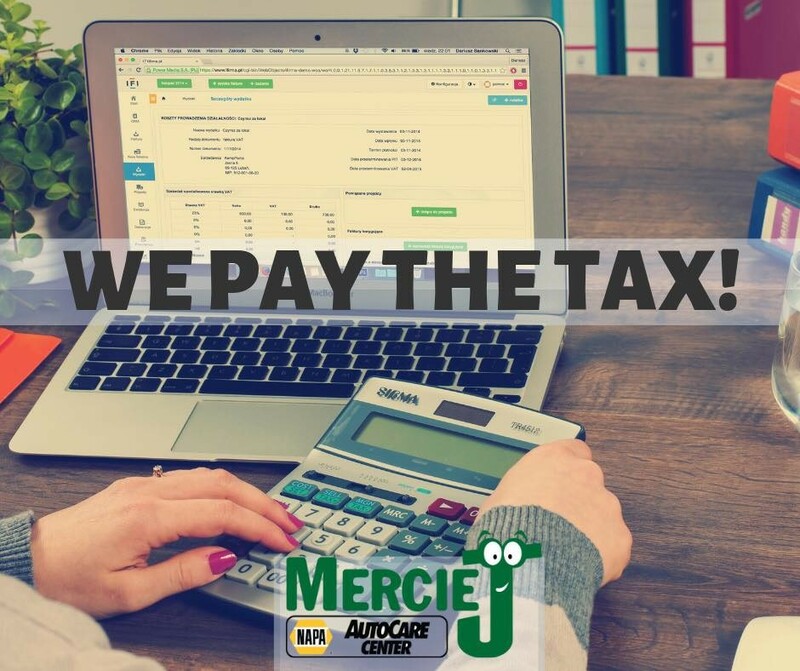 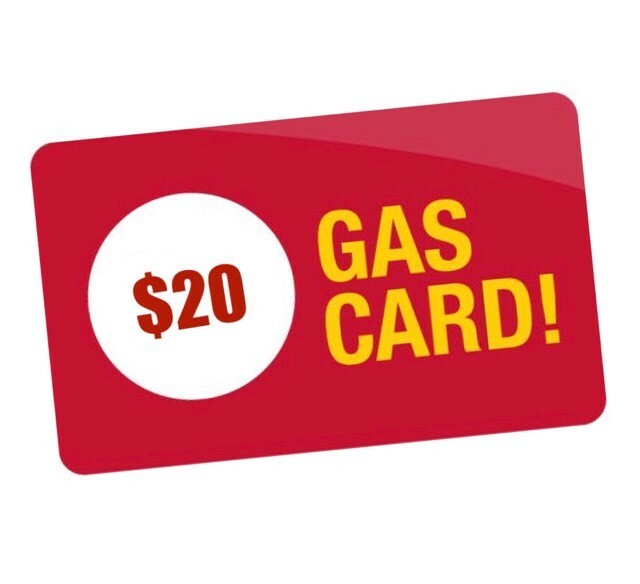 Receive a $20 gas card on your first visit to Mercie J Auto Care just because we appreciate the opportunity to earn your trust and we believe you will be so impressed, you will never take your vehicle anywhere else! 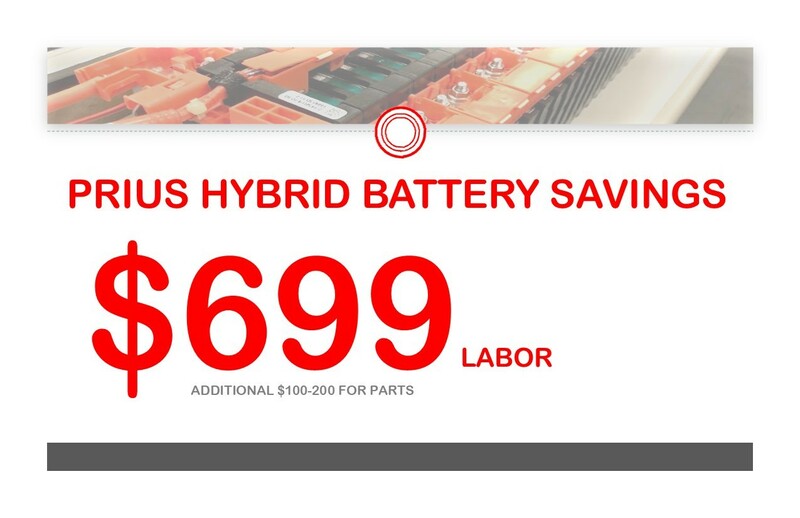 Get the Promo code here..
Toyota Prius Hybrid Battery Special! 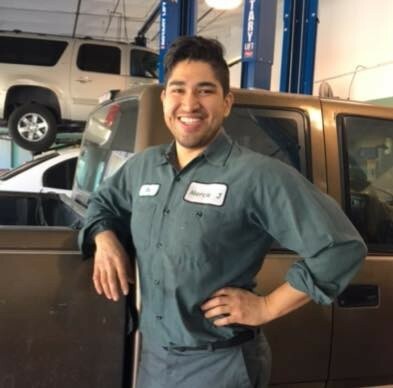 How do our clients save big on Prius hybrid battery problems? 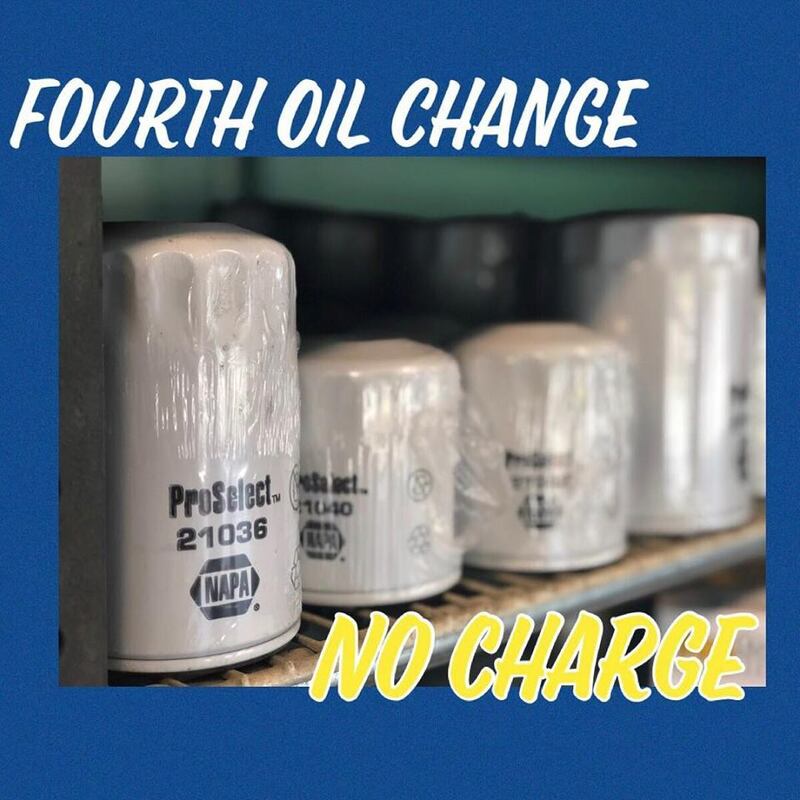 As a token of our appreciation for your trust and loyalty, every 4th oil change service we perform on your vehicle is on us.